WARNING – This will completely reset your phone and erase all data, custom rom and any custom recovery partition you have installed such as ClockWorkMod and replace it with Huawei Stock recovery etc. It will also remove any rooting on the phone and restore it to its unrooted state. Step 1 – BACKUP everything on your phone. * – This may or may not be the correct country, I’ve had to guess with some of the firmwares so if not it will probably be close or a general/normal version. 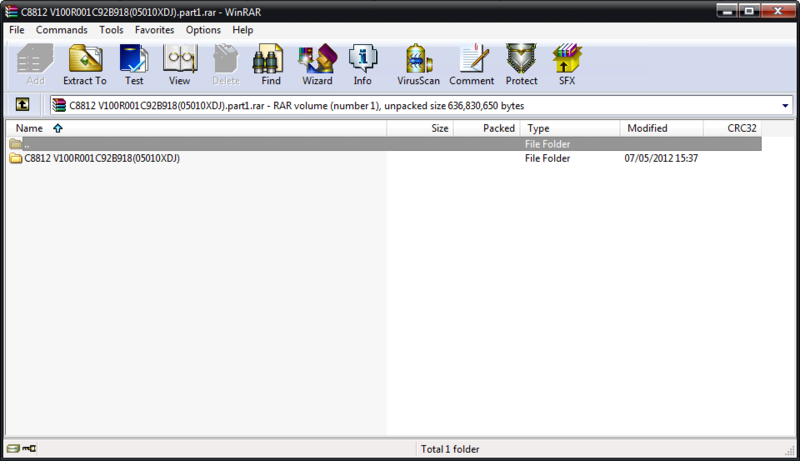 Step 3 – Open the downloaded .zip file in WinRAR or other archive manager. Step 4 – Select the ‘dload’ folder inside the main folder and drag it onto your desktop. 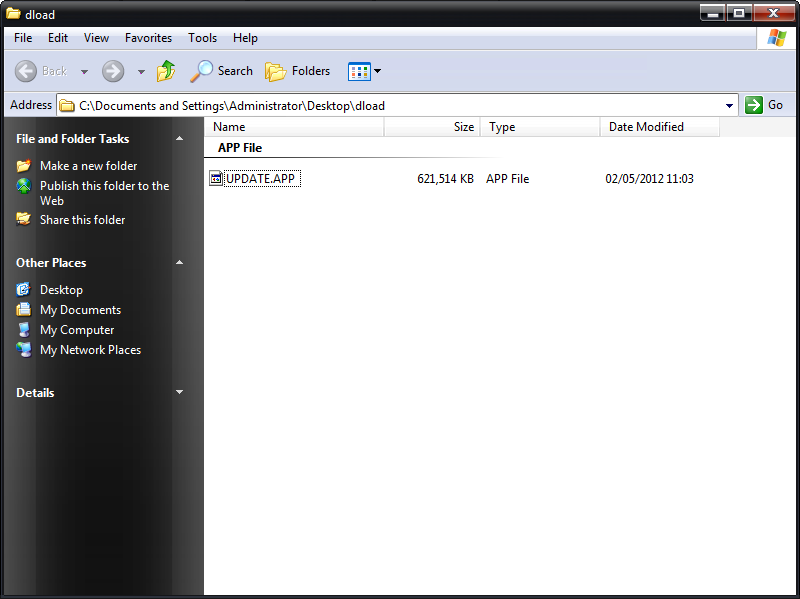 Step 5 – Open the ‘dload’ folder on your desktop and check that the file ‘update.app’ is inside. Step 7 – Turn your phone off then press and hold the volume up and volume down keys together and then press the power key. Step 8 – The install process should start automatically so just wait until its finished. Step 9 – Your phone will reboot automatically after the firmware has finished installing and will take some time to load, this is normal so just leave it to do its thing.